Suave as Danny Ocean. Wild as the boys of Hangover. Seductively heartless as Ace Rothstein in Casino. There may be better gambling holes around the world. Debauchery may be more debauched elsewhere. But, make no mistake there is only one “Sin City”. No matter what your opinions about Vegas, there is one thing you just have to admire—–the way it has used popular culture, from Elvis and Sinatra to Clooney and Copperfield, to create a mystique around itself. Brand managers, watch and learn. Absolutely right. There is nothing to see, unless you find over-the-top garishness of the hotels—- the well-fed lions of MGM Grand, the artificial volcano at the Mirage (the music provided by Zakir Hussain and Grateful Dead drummer Mickey Hart), the fountains of the Bellagio and the rather childishly “adult” pirates show at Treasure Island endlessly fascinating. There is however everything to do. Yes you do not visit Vegas. You do it. One way of doing Vegas is as the genuine high-roller. Put a million at the poker table. Check into a 40,000 dollar suite. Butler, personal gourmet chef, a basketball court, a bowling alley, rotating beds with mirrors on the ceiling, a dance floor, a swimming pool, a champagne bath—any opulence you can dream of, Vegas has put it in your room. But of course unless you are a professional Indian politician, you don’t have that much to spread around. So what to do then? Well this is where Vegas is so great. It allows you to live the fantasy, getting you as close to the life of a Heff, a Timberlake, a P Daddy as you could ever get, on a light wallet. But for that, you need to play your chips correct. As you might have figured out, without me telling you this, Las Vegas isn’t really the best place for a “Hum Aapke Hain Kaun” family outing with Baba and Ma come recently from India. Alok Naths of the world, this is not for you. The city is also not enjoyed alone. Always try to come with someone else—either with your partner, or in a group of friends. Vegas, unlike an ice cream, is much better when it is shared. The main action in Vegas is along the four-mile stretch of hotels and casinos called the Strip. 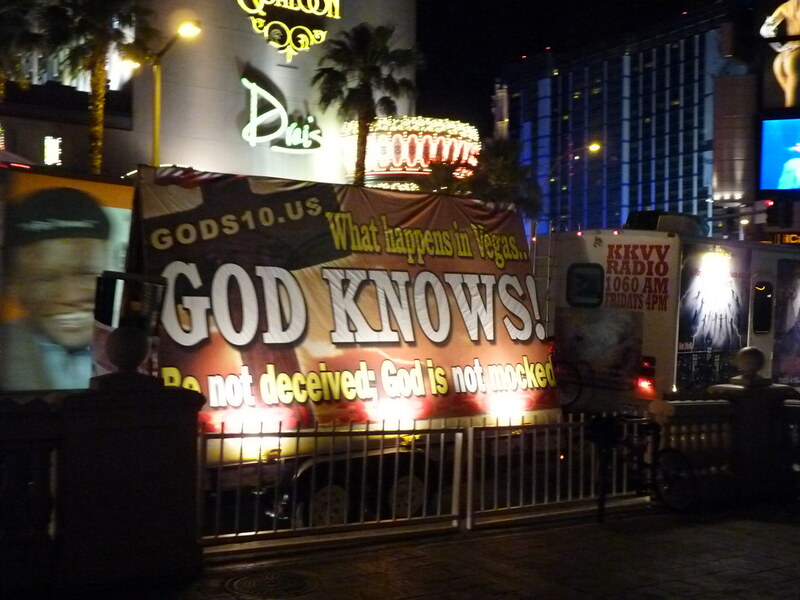 Especially if this is your first time, you are strongly advised to stay on the Strip. Sure hotels off the Strip may be cheaper but only if you stay on the Strip, can you take the famed late-night walk down the main boulevard, knees still wobbling, take in the energy of the multitude of partiers on the street and then finally dive into one of the steak-eggs-coffee places for a 4 am breakfast (I strongly recommend the one at Bill’s Gambling Hall). If you are budget-conscious, try getting toVegas on weekdays when even the best of hotels on the Strip have outrageous specials. But Vegas truly comes alive on weekends and so while the rates bump up then, there are still places on the Strip that you can stay real cheap, if all you are interested in is a bed and a working flush. Trust me. You need these two. At the minimum. For the rest, right up to the personal masseur, you pay as you go. Food. One of the urban legends of Vegas is that food is dirt cheap. It used to be, once upon a time, when the hotels used cheap buffets to get clients into the door with the expectation that they would then play in their casinos. The business model no longer works and so the buffets are not subsidized any more. My recommendation: do not get too hung upon gustatory delights, it is not among the best things about Vegas. Save your money for the drinks. Especially the tall, really tall, alcoholic concoctions that fetching ladies sell street-side. And definitely save for the shows. Vegas is famous for live-shows with every hotel having their own line-up. There is a wide variety to choose from— stand-up, magic, magic-stand-up, vaudeville, Broadway shows, circuses and adult productions. The tickets are expensive—from 60 bucks to the cheapest seats to 175 for the good ones. 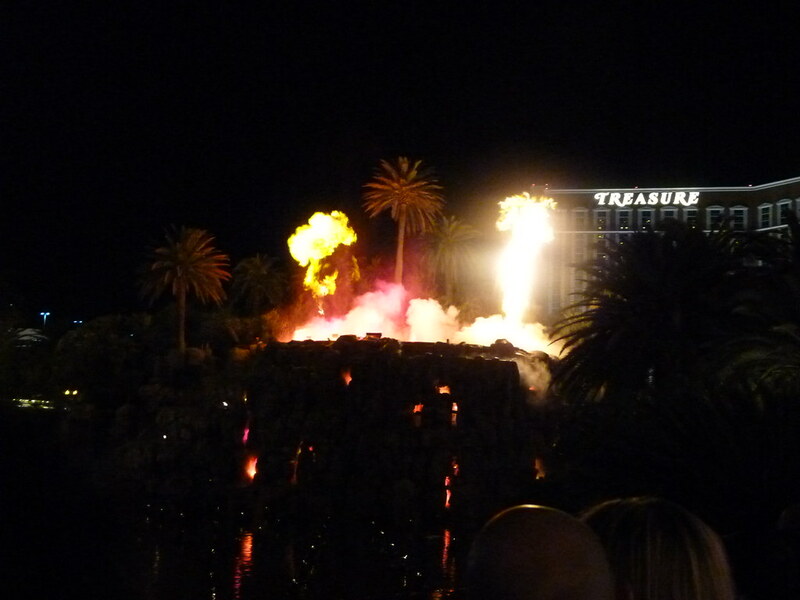 The Vegas experience requires a show or two, especially if you are there with a significant other. Maybe not so much with a group of raucous friends. My personal recommendation: catch a Cirque Du Soleil show—this troupe of dancer acrobats are a visual delight, you would not believe what is possible with the human body and with stage design unless you see them in action. The other recommendation. Avoid the “adult shows” like the plague. They are a waste of time. If that is the kind of thing you are looking for, go to one of the innumerable strip clubs that are a few miles away. The entertainment there will be cheaper and a lot more aligned with what you are really looking for. Call ahead, and some of them even send a free black limo to your hotel (you simply tip the chauffeur), if it be on the Strip. Total victory, as they say. Wait. What about gambling? Coming to that. Visiting Vegas and not sitting at the tables is like going to a T20 game and not getting to see a single six. It is a must-do if only to get in touch with the inner “Great Gambler” inside you. If you are a seasoned player, feel free to skip this paragraph. If like me, you are a recreational one, listen to his carefully. Always fix an upper bound to the amount of money you will play and do not, under any circumstance, go over that. Once you are at a table, the lights are a-glowing, the drinks are a-coming, the chips are a-moving, it is very easy to cash in your five brothers and spouse at the cashier’s cage. It is that addictive. Remember a few things. Do not play the slot machines, they are not called the one-arm bandits for nothing. The best game for beginners is blackjack, the House’s edge there is the least, and since you play direct with the dealer, the skill of the other people at the table does not affect your chance of winning at all. There are blackjack strateg y guides on the Net (easy to memorize) and online simulators on which you can practice so that you don’t look like a klutz at the table. Finally, Vegas is always a place for deals, if you do not mind a bit of scavenging. Have an hour or two of moderate sobriety to spare? Listen to the timeshare presentations, being aggressively peddled in the hotels. You will get free show tickets and buffet passes. Ask at the hotel for coupon books. Wake up early (in Vegas that is 10 am) and stand in front of booths where they sell show unsold tickets for that day at half-price. Sell your personal information to casinos for players cards (cheaper than selling your soul) and get a few more deals, including free money to play at the slots. If you forget everything I have told you, remember this. The House always wins. Just like Death. That is inevitable. So don’t worry. The trick is to enjoy the ride, to know when to hit, when to stay, when to double down and most importantly, when to split. Think you got what it takes? Then welcome to Vegas. Welcome to Life. Also I watched “Zumanity”, it is ‘adult’ & CDS but it is also hilarious and super fun! O and Ka are the best among the CDS shows. also the best clubs are at Encore (XS) and Palms. the best pool experiences are at Caeser’s Palace and Mandalay Bay. Looking for more travel oriented blogs. Would love to have more food-oriented articles in the future. for more gentlemanly pursuits, check out the reviews of lvfever before you call..
Enjoyable read on this not-so-regular topics of yours. Should write more of it. An urgent appeal to all bloggers: In the interests of saving Indian democracy, please show support the professor who was arrested for this innocent and hilarious cartoon of Mamata and Mukul Ray. @abc, I thought the “Sonar Kella” joke was from Greatbong ! Shame on TMC. Eager Reader, Yes should I be afraid? I had made it right after I had heard the name of the new minister. Though I didn’t enjoy Vegas quite as much (There was nothing much to see 😀 – compared to all the surrounding attractions), this post makes me want to do it all over again . Some day I will get to try it one more time, when its not quite so hot outside, and this time follow more of your to-dos ! Looking forward to more travel posts ! No, you should be proud to have such a wonderful sense of humor. I laughed heartily at that joke and shared with many. I was wondering how a professor in Kolkata gets arrested for a joke created by you. Actually, you should get some publicity for this ! GB – never knew that the ‘sonar kella’ joke was made by u! Way to go…. I found roulette the easy to indulge, easy to pull out game. Oh.. do check out the Chanakya’s Chant. Premise is good though writing style is a little weak. The free drinks at the Casino are full paisa wasool ! Esp if you tip the ladies well, they keep bringing you more. Thre are some nice places around too …. the helicopter ride over of the Grand Cannyon is breathtaking. Got a vicarious feel of living in vegas. 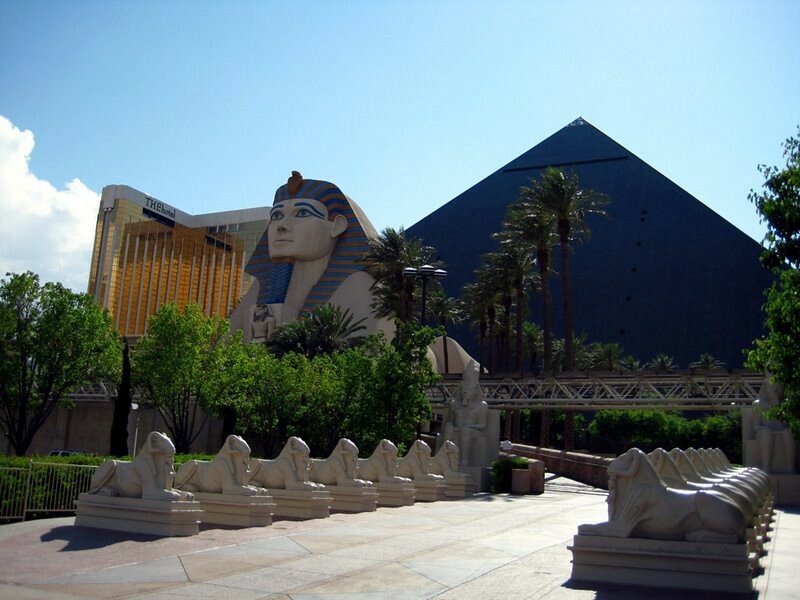 Sin city……need to visit it…House always wins ….but not for the pro players….I’ve been to Singapore and Malaysia Casinos and won…..good thing you’ve put info about playing here for the uninitiated….. I have been to Las Vegas a few times; No trip to that part of the USA is complete with out a visit to the Grand Canyon, enjoyed reading your article. Which hotel did you stay at? Trying to save time to do the research! Or suggest anything ~100 per night? Sumit, Bill’s. Was quite decent. There are quite a few Cirque Du Soleil shows. Among them ‘O’ is the best (and also most expensive). It is at bellagio and bookings are needed to be done early as they can be sold out. There are few hotel/motel 5 mins (walking) from the strip. Booking these can save a lot of money as well. But staying is one of the big hotels in the strip has its advantages. Check the Phantom of the Opera and The Blueman show (they can be seen in NY as well). 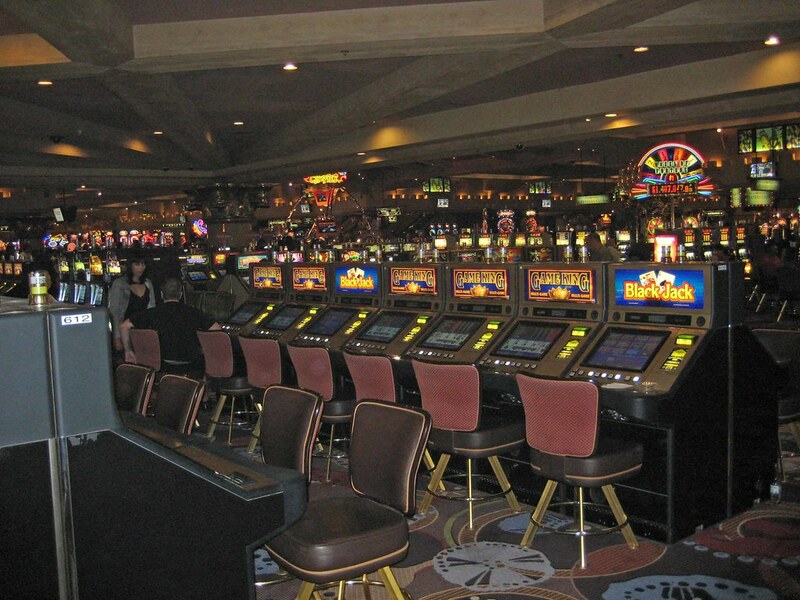 It is also better to learn about the gambling games before playing them (check online), I liked playing Craps. And yes, the house always Wins :(. 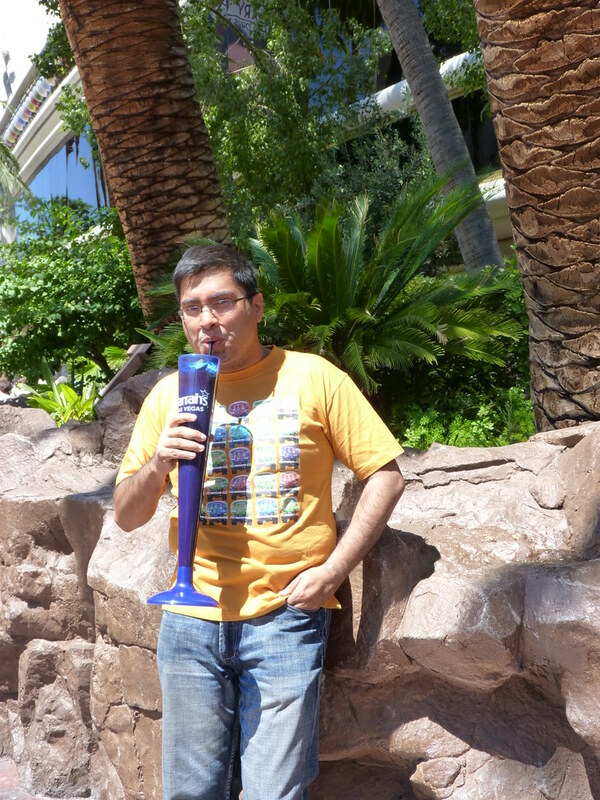 Been to Vegas thrice :). It was great everytime but always spent more $$ than planed.